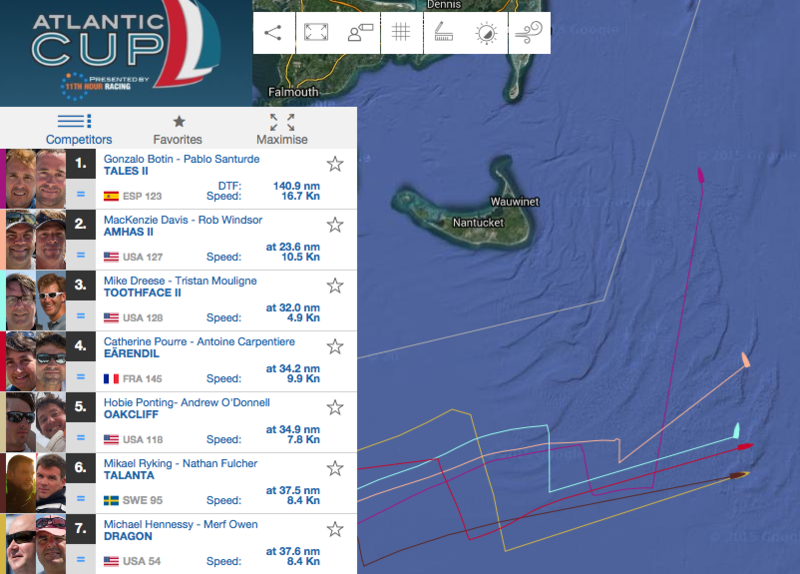 Earlier this evening, Tales II, the winner of Leg 1, was the first to round the first mark, point alpha, which is the course mark set to take the boats around the treacherous Nantucket Shoals. With the wind behind them and increasing steadily their boat speed has shot up to 14 knots and they’ve been able to extend their lead. The other boats are anxious to make the turn as well: “We’re going to make it around the corner then we’re gonna put up the big stuff and send it the whole rest of the way!” says Rob Windsor of Amhas. 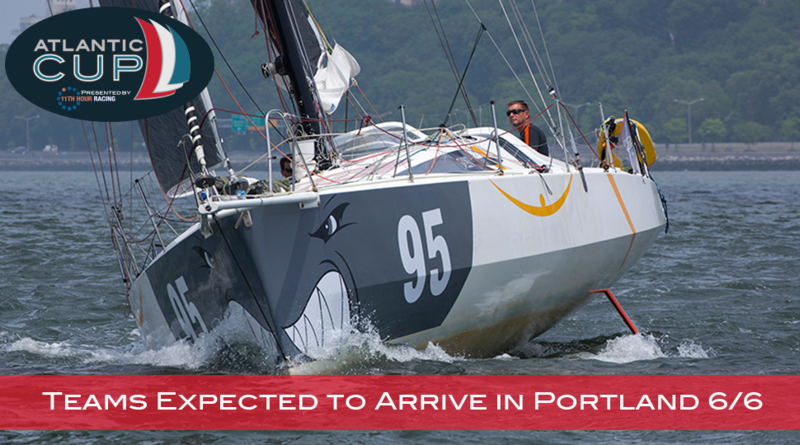 Stay tuned and watch the action on the GeoRacing tracker here as the boats race to the Sea Bags Finish Line in Portland! Listen HERE for the full updates from Tales, Dragon, Amhas and Toothface from Leg 2 Day 2! 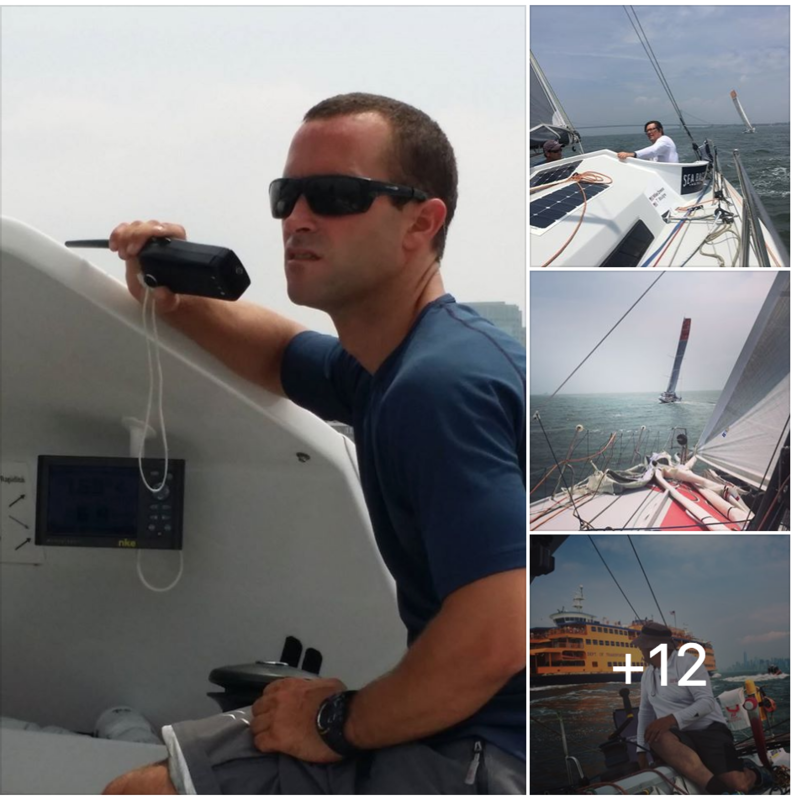 Check out the images our On Board Reporters sent through during the Brooklyn start today HERE! 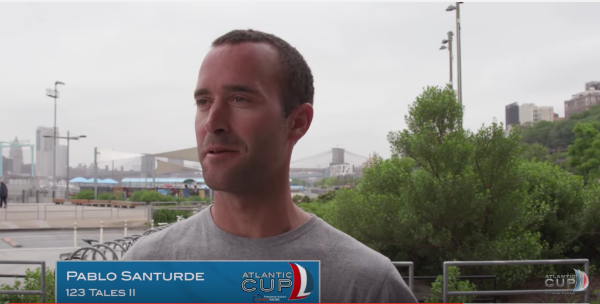 Listen to the Teams as they talk about strategy for Leg 2: Brooklyn-Portland! Follow us to stay up to date on all events for the Atlantic Cup presented by 11th Hour Racing! The 5th edition of the Atlantic Cup presented by 11th Hour Racing will start May 28, 2016 in Charleston, South Carolina. Teams of two will race 648nm from Charleston to Brooklyn. After a brief stop-over in Brooklyn, teams will race a second leg of 350nm to Portland, Maine where the race will culminate the weekend of June 11th in Portland with the third a final leg, an inshore series. 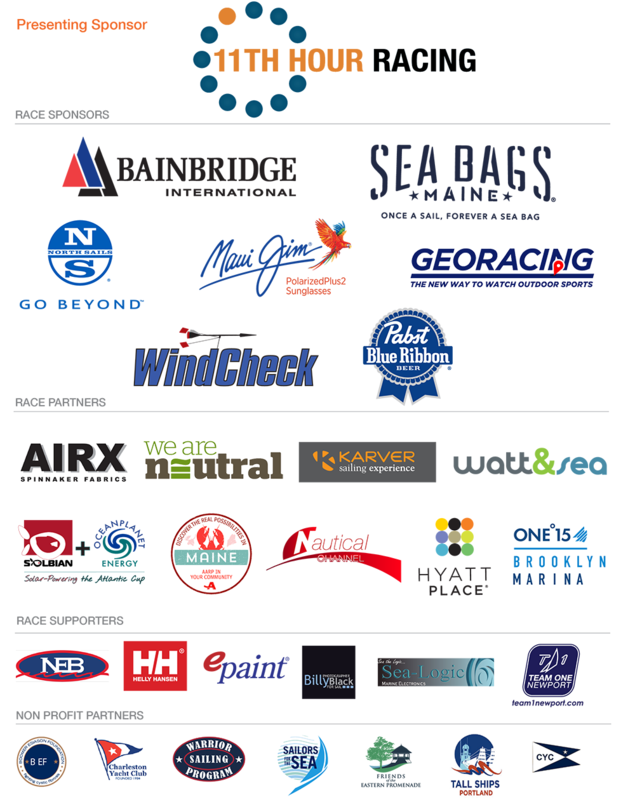 The Atlantic Cup presented by 11th Hour Racing is committed to being the most environmentally responsible sailing race in the United States. Teams, participants and race management work together to create a fully carbon neutral event. As the race grows, we will continue to seek innovative ideas and products that align with our mission and produce a truly sustainable event.